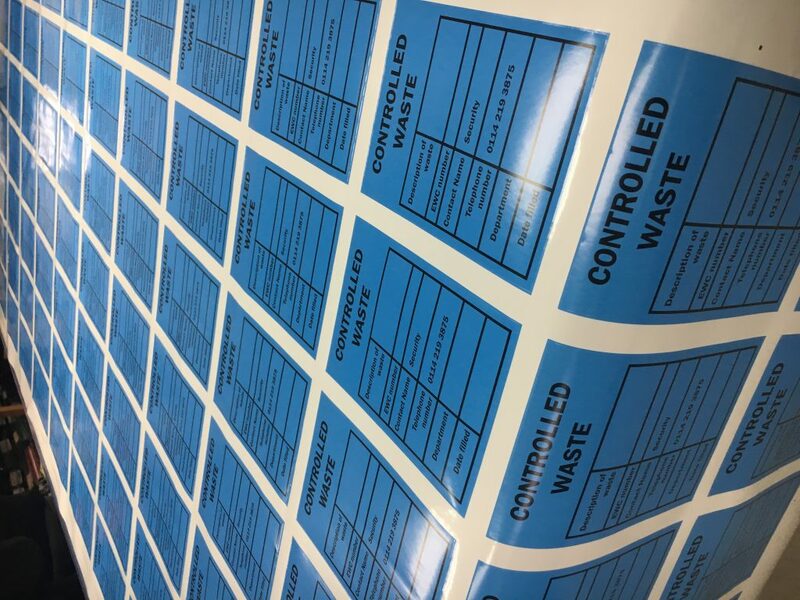 We produce all types of labels and stickers, any shape, size, colour or quantity for a multitude of applications. 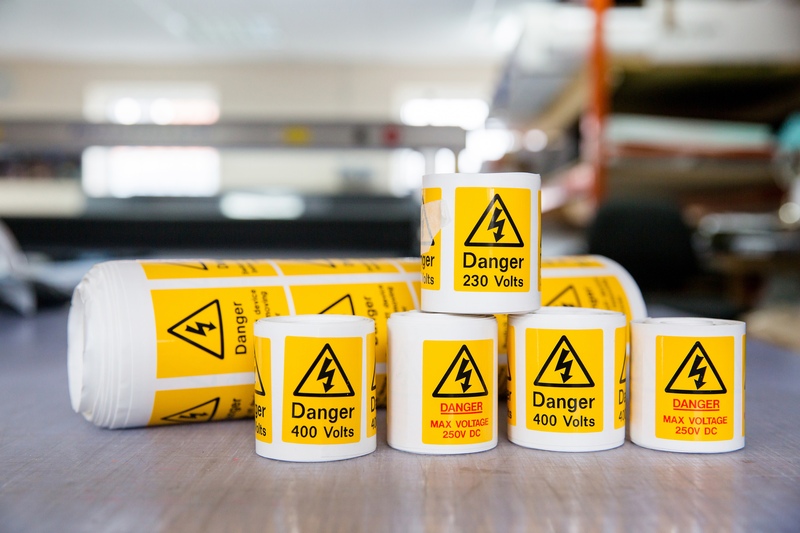 From Pat Test stickers, to ‘Well Done’ labels for teachers, to batches of bar codes. 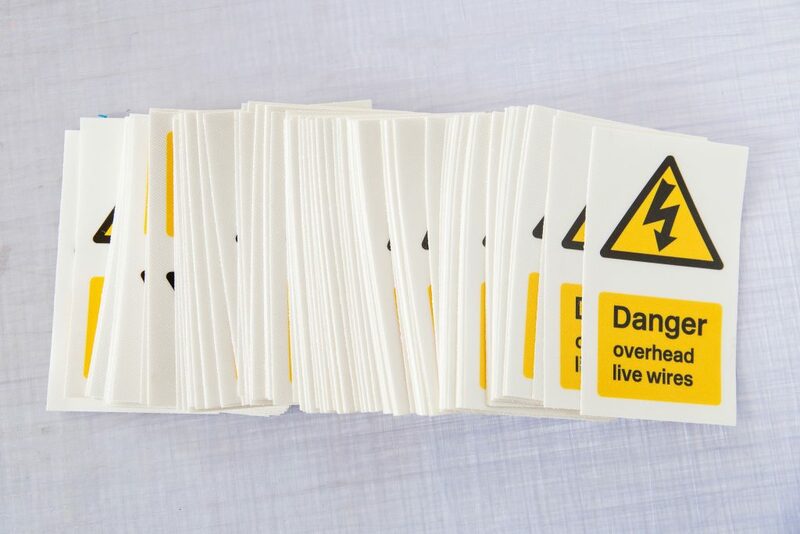 Window Stickers, Packaging Labels, Vinyl Stickes – you name it! We have the fastest of lead times, yet, use only the highest quality materials to the utmost standard. 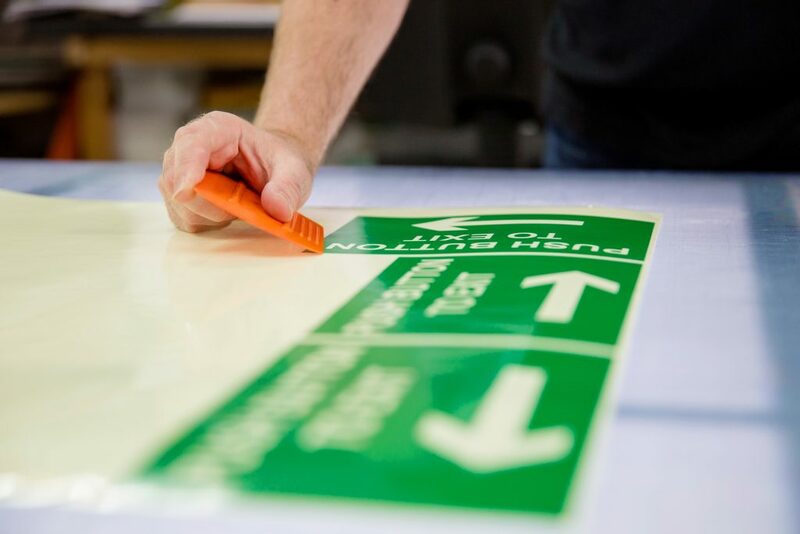 Furthermore, we can print any bespoke design to fit your request. Additionally, we have an in-house design team who can assist in fulfilling your specifications. Any design, logo or style can be incorporated into your design. 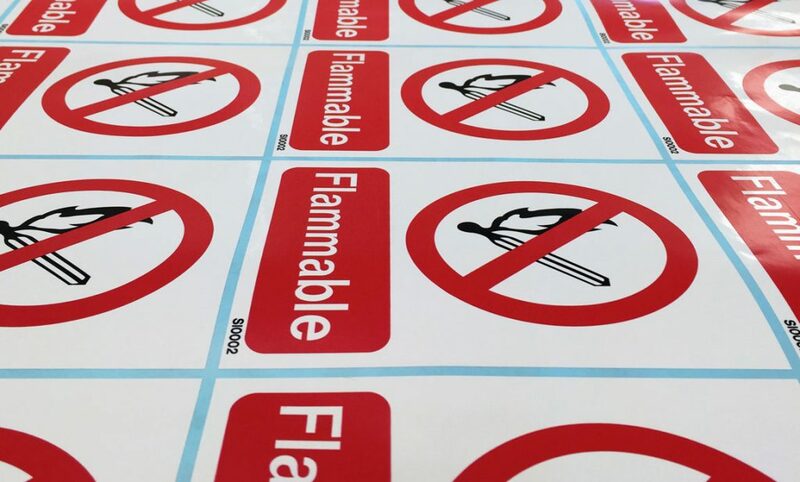 Ring with your stickers requirement today on 01904 400800. Alternatively, click here for additional contact methods.